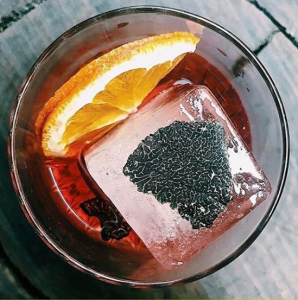 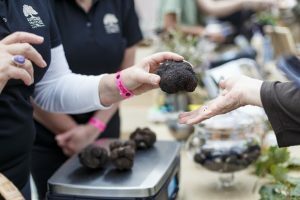 Indulge a little and have world-renowned chefs prepare decadent truffle dishes at one of the many events on during Truffle Kerfuffle. 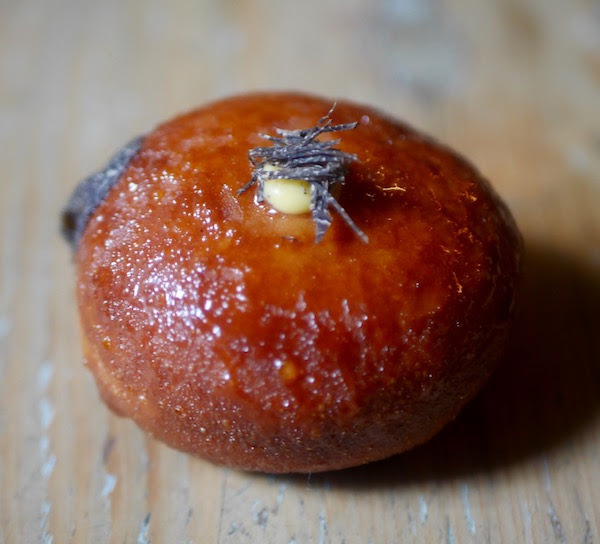 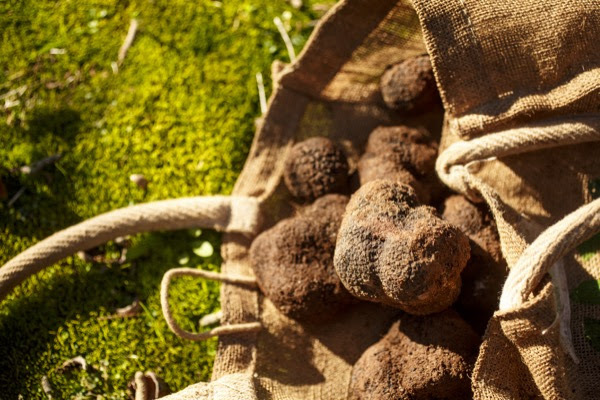 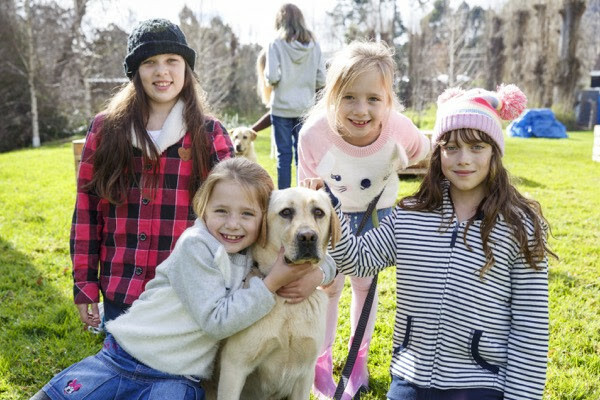 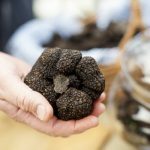 There are a few extra tickets just released for the Hunter’s Breakfast with Scott Brannigan, a new Fervor lunch and masterclass on Friday (BYO), Dark Delights Dinner with George Cooper on Saturdaynight, Foragers Seasonal Truffle Dinner with Sophie Zalokar also on Saturday night, and an extra truffle hunt added to Sunday. 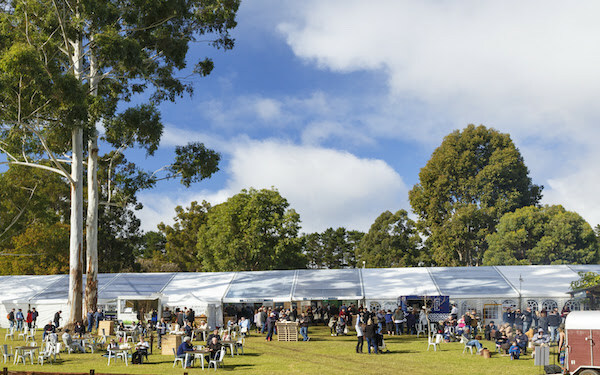 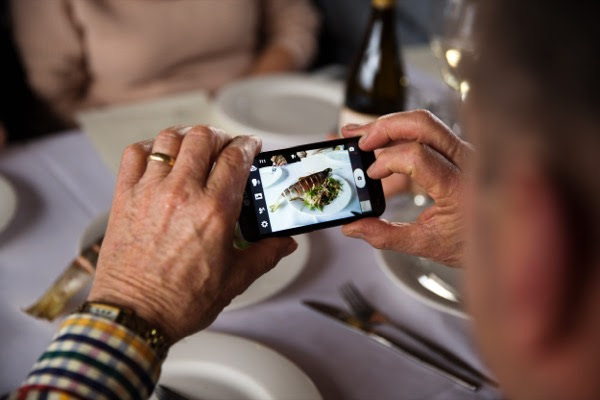 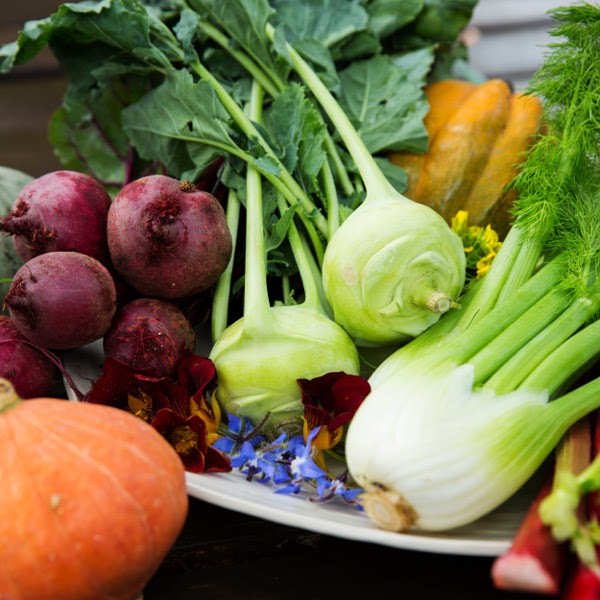 At the Festival Village there are a few spots available at The Shed wine sessions and a couple of seats around the table at The Chef’s Cabin series with Mark Best, Bruno Loubet and Marianne Lumb.